Super Smash Bros. Ultimate has scheduled to be released on December. Nintendo Switch has released the trailer for this game. And the unpredictable awesome responses came after the trailer. In fact, Super Smash Bros. Ultimate have raised and have broken the records. 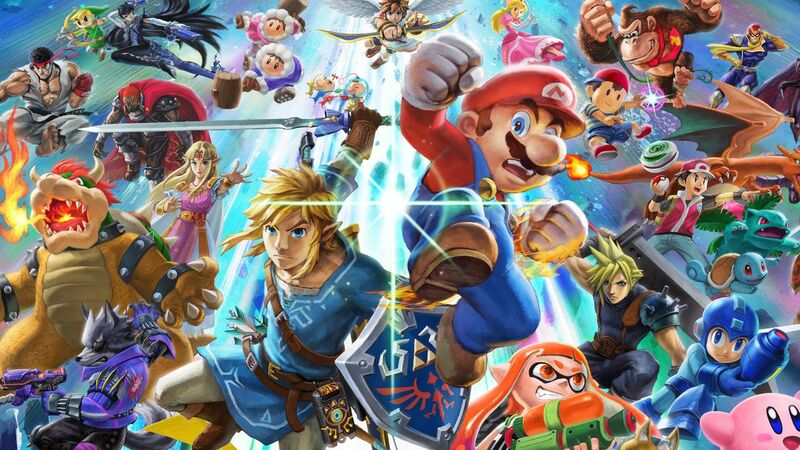 Nintendo Switch also has confirmed Super Smash Bros. Ultimate as the best pre-selling game. Super Smash Bros. 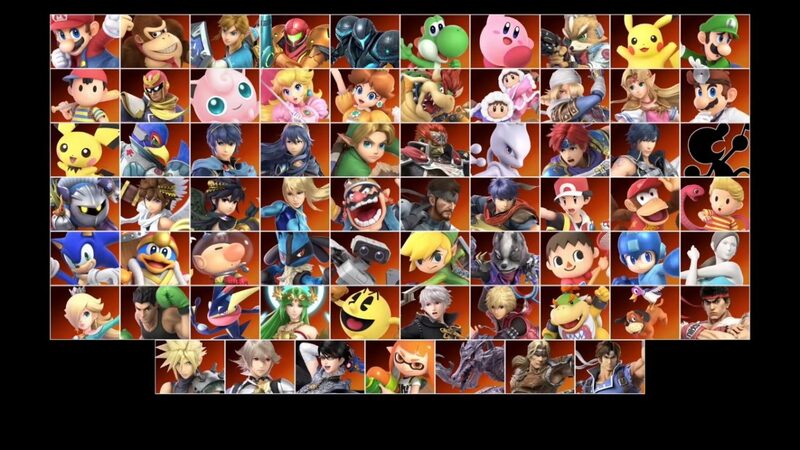 Ultimate contains about more than 70 characters, uncountable amounts of multiplayer mayhem, and a quite heavy single-player campaign to boot. Those features that we can find in the game obviously have given Super Smash Bros. Ultimate the top performances. And now has become more impressive with the fact that Super Smash Bros. Ultimate hit for the best pre-selling game in Nintendo Switch. Super Smash Bros. Ultimate will be released on December 7, exclusively for Nintendo Switch. Will Super Smash Bros. Ultimate able to cross over the amount of 3 million copies, which Pokémon: Let’s Go has made? That will be a big challenge, but it’s also not impossible for Super Smash Bros. Ultimate to achieve it.